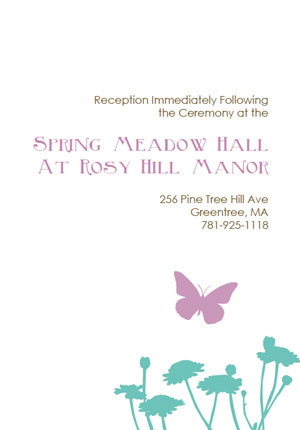 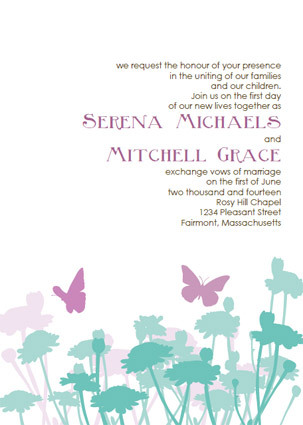 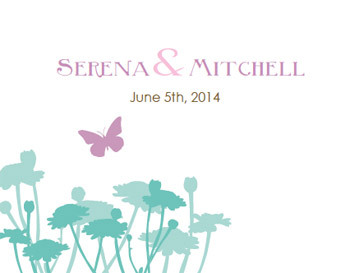 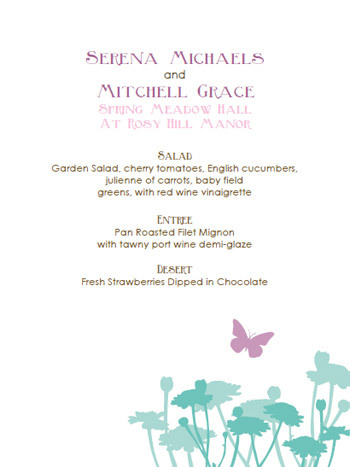 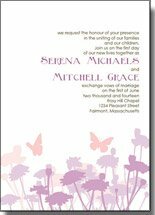 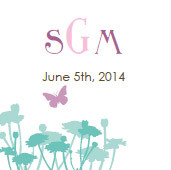 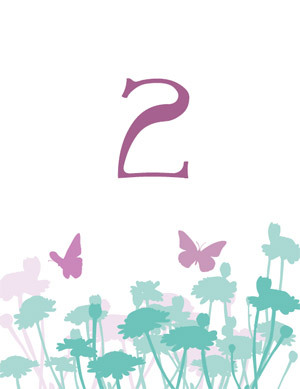 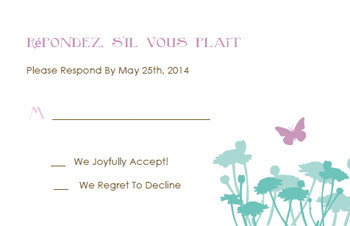 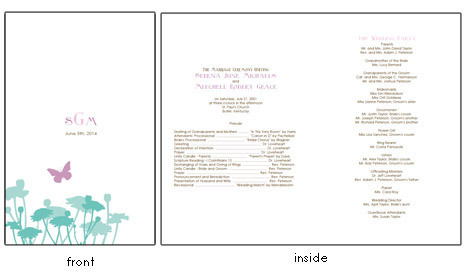 Printable Lavendar and Turquoise Butterfly Wedding Invitations. 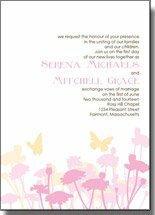 This Lavendar and turquoise kit features the crisp colors of a beautiful flower garden in the morning dew, butterflies fluttering abound. 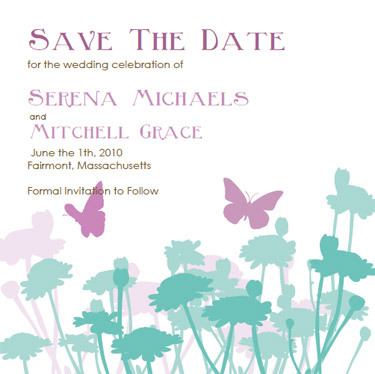 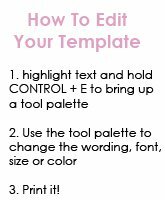 A very pretty and popular color palette combo for spring or summertime weddings.